The 2015 RPM features the Intuitive Response System (IRS), a revolutionary pulley-less bridle system that combines a “Direct Drive Bridle” and a “Suspension Displacement Bridle.” The combination of these two advancements act as a shock absorption system and distribute tension properly to where it’s ..
By the looks of the pointy open Delta-C profile shape the Rally belongs in the hang time corner, competing with for example the Ozone Edge and North Rebel. The Slingshot Rally is around for about six years now, but we always wondered what its unique selling point is. Th.. 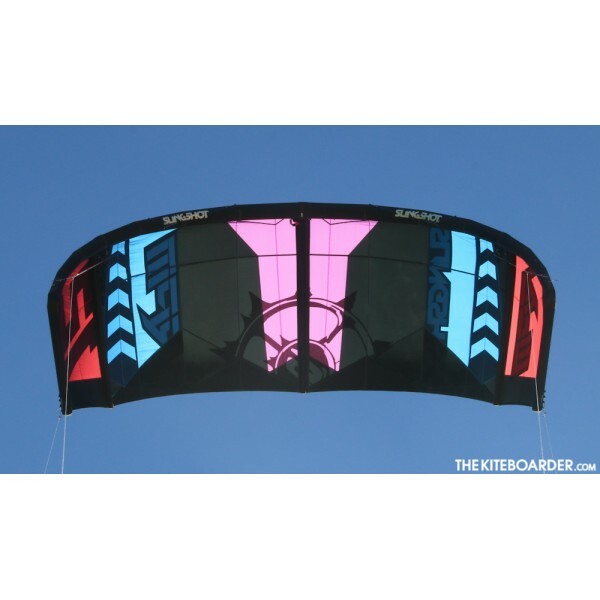 The Slingshot B4 Trainer Kite is a powerful kite for entry level land and snow kiting. 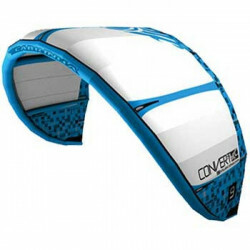 It is powerful enough for even the biggest of adult and is very safe. 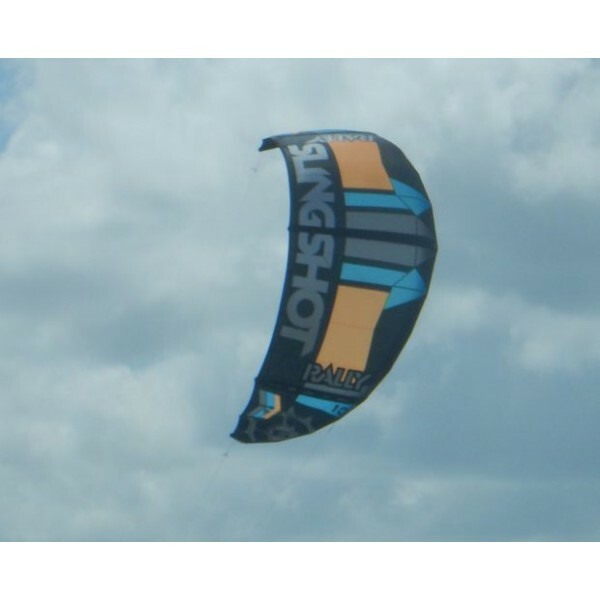 The Slingshot B4 stable and a top choice for anyone wanting to break into the sport of kiteboarding. 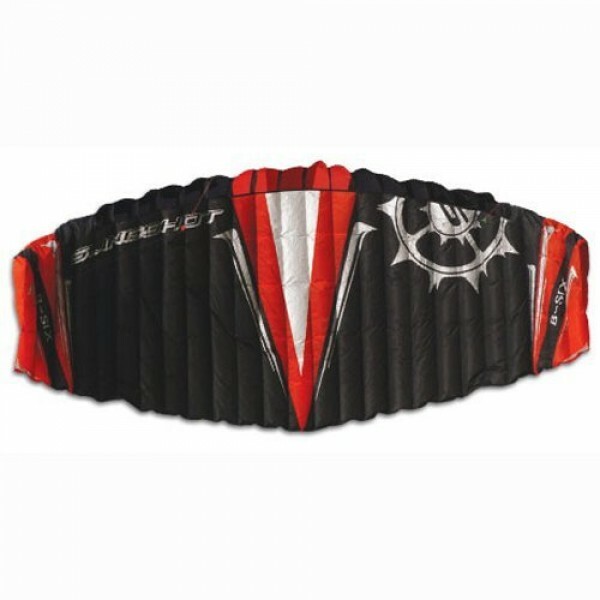 The Slingshot B4 Trainer Kite Package come..